This building consists of 11 floors of industrial lofts, comercial spaces and office studios. 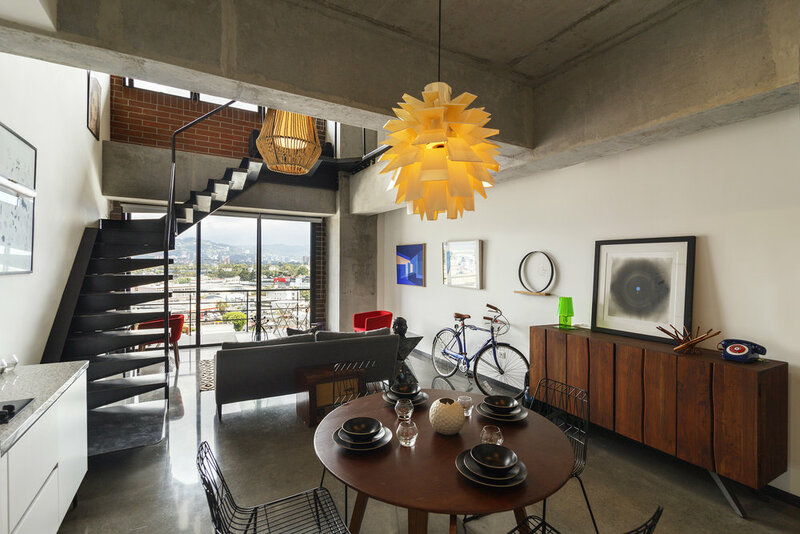 The architecture of this building is a contemporary industrial approach to urban living. "Small spaces for simple living."